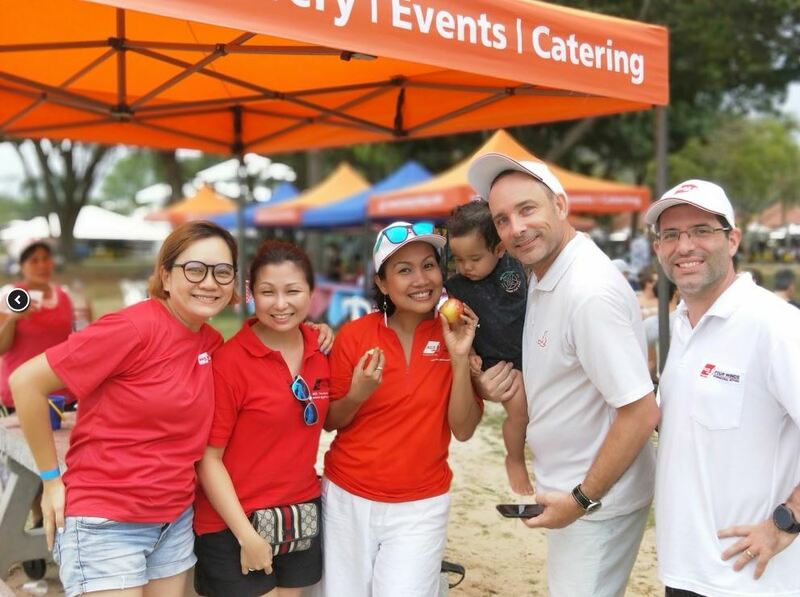 AGS Singapore was one of the main sponsors of the 2018 French Chamber Pétanque Tournament which took place on 21 April 2018. 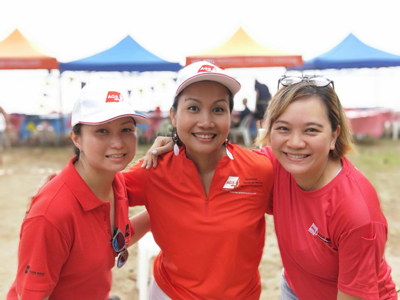 AGS Movers Singapore was one of the main sponsors of the 2018 French Chamber Pétanque Tournament which took place on 21 April 2018. The event, which was partly organised by the French Chamber of Commerce in Singapore, is based on the legendary French ball game. A total of 44 teams consisting of 3 members each, took part in the competition. Two AGS teams, led by AGS Singapore Manager Yannick Lothou and members of the Singapore branch’s sales team, also took part in the event. 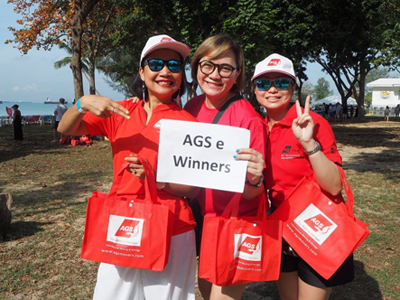 AGS Singapore had a lot of fun and look forward to similar events within the French community in Singapore!